Forget what you’ve seen before. Dive into the action with unbeatable views, the world’s overall thinnest profile in its class1, and unmatched clarity with HDR. 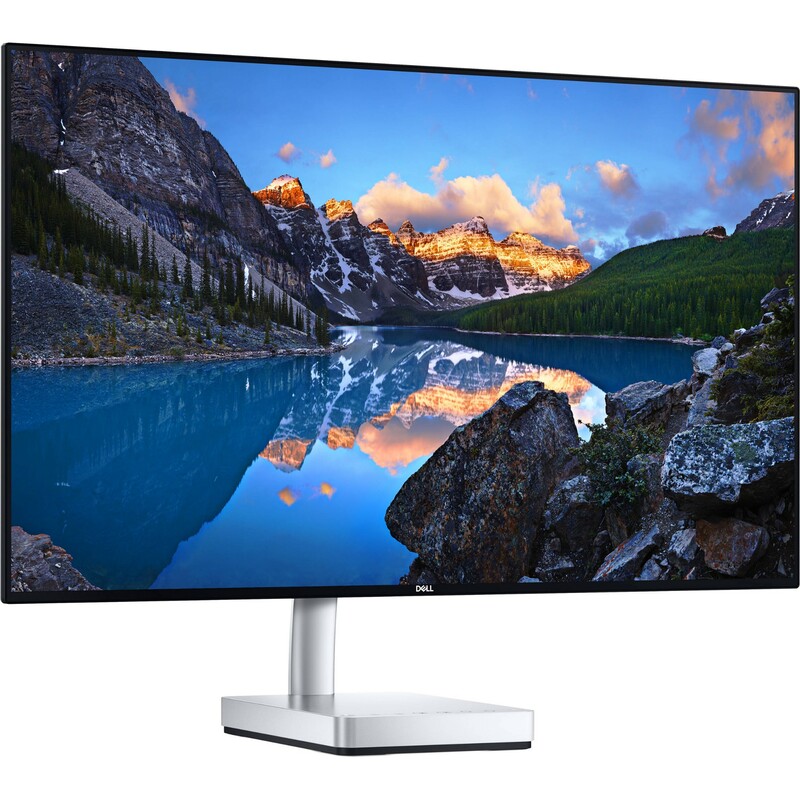 The Dell 27 Ultrathin Monitor | S2718D is a CES 2017 Innovation Awards honoree. Take your view to the edge: With Dell’s InfinityEdge display, you’ll enjoy an expansive entertainment experience without borders. A gorgeous, edge-to-edge viewing experience on this virtually borderless display ensures that you’ll be immersed in the visuals, not distracted by the frame. 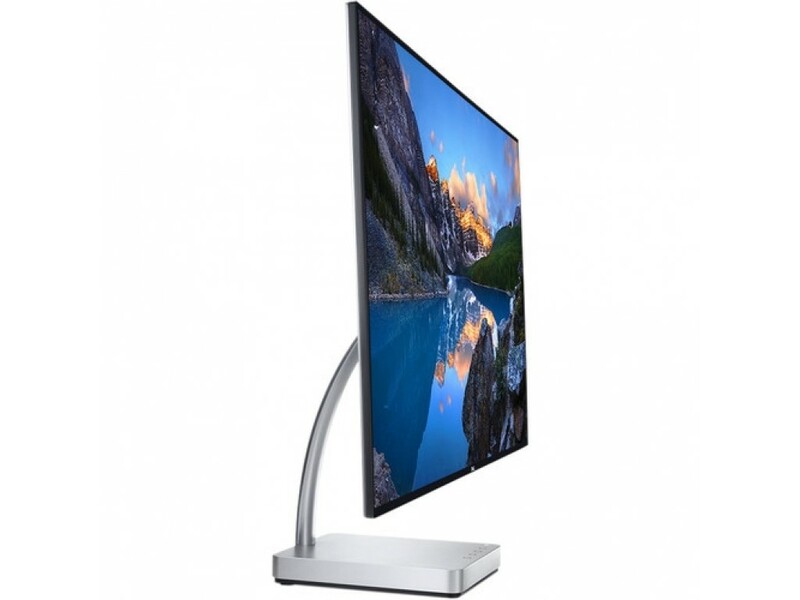 Made to fit in and stand out: This 27" ultra-thin monitor has an elegant and state-of-the-art design. The slim riser and sleek, metallic surface complement its premium performance and make it a perfect fit for various lifestyles and contemporary workspaces. A captivating view: Dell HDR (high dynamic range) combines greater depth of colours, remarkable clarity and a high contrast range of shades – from the brightest whites to the deepest blacks – to create strikingly accurate images. 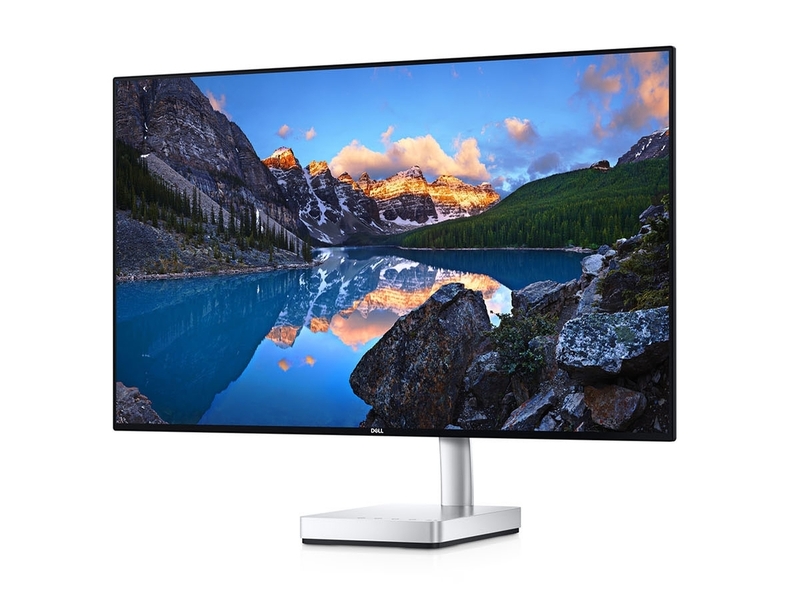 More detailed and stunning colours: A wide viewing angle enabled by In-plane switching technology and more than 99% coverage on the sRGB spectrum lets you see rich colours, greater depth and a wider range of shades no matter where you sit. Plus, you’ll see it all in stunning Quad HD (2560x1440) resolution. Entertainment without exceptions: Whether you’re watching a movie, playing a game or working on a presentation, you’ll see superb visuals. HDR10 movies2shine like they were meant to. Even your HDR games and photos will boast a lifelike experience. One cable. Many uses: USB Type-C connectivity ensures the added convenience of all-in-one cable management. Connect your laptop to the monitor and charge from a single source. Meet all your video, data and power needs while reducing cable clutter at the same time. 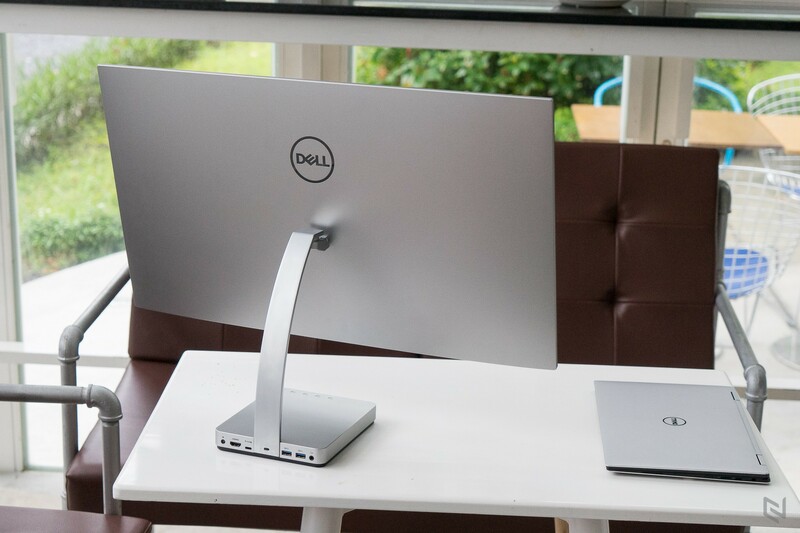 A clean desktop for a clear mind: Designed as a smart cable management system, all of your connection ports and slots are cleverly placed at the rear of the slim base. No more unsightly cables. Easy on the eyes: This TUV3 Certified monitor has a flicker-free screen with ComfortView, a feature that filters out harmful blue light emissions. It’s designed to optimise eye comfort even over extended viewing – like your next movie marathon. 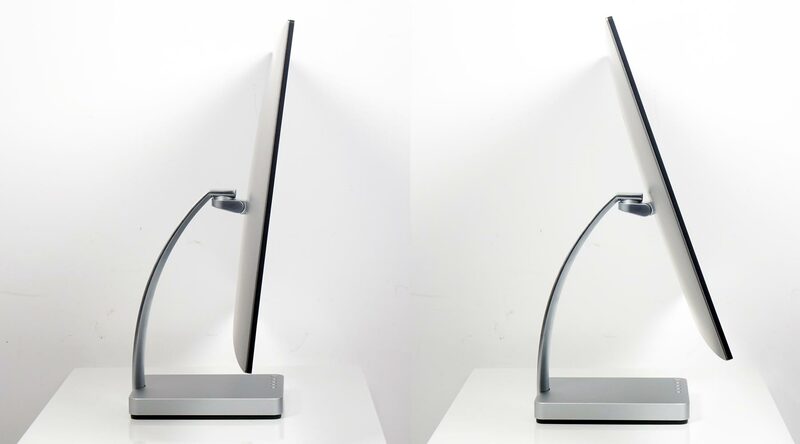 An ideal angle: A smart hinge design lets you tilt and swivel the monitor for a comfortable viewing position.